Hidden gluten in medications is a ongoing concern for people on a gluten-free diet. 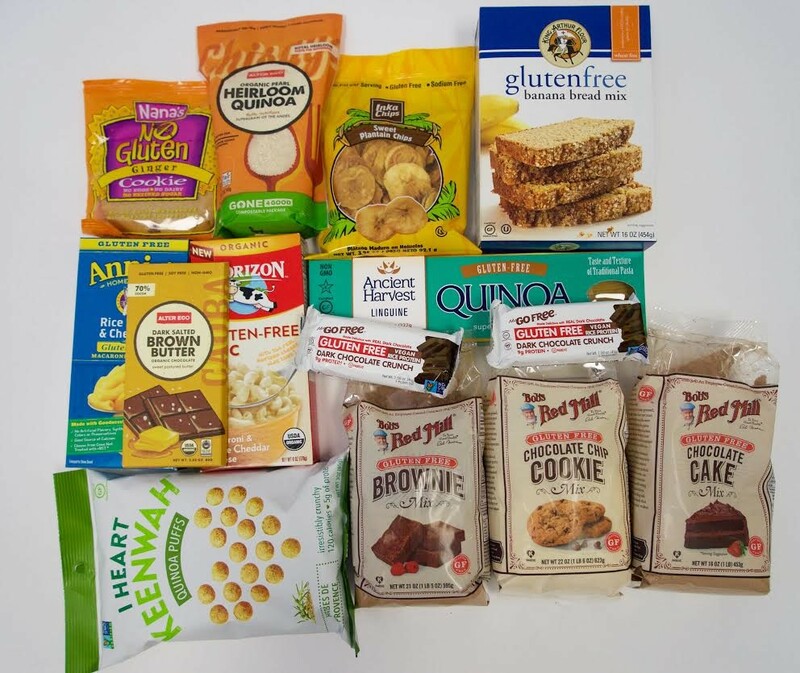 While Congress again considers a proposed Gluten in Medication Identification Act, those with celiac disease and gluten intolerance must continue to be vigilant when taking medicines. Odes Mitchell took matters into his own hands. After his son was diagnosed with celiac disease and he struggled to find safe medicines, Mitchell created DayClear, a line of over-the-counter medications that are not only gluten free, but also free of sugar, dye, alcohol and acetaminophen. 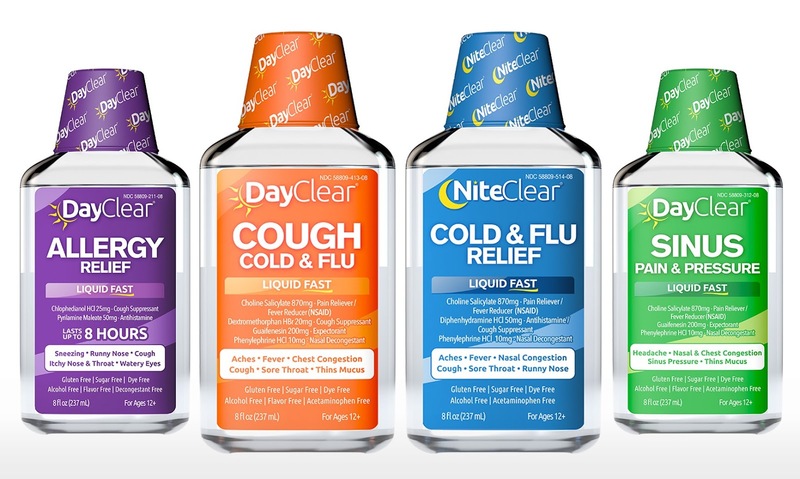 There are four varieties: DayClear Allergy Relief, DayClear Sinus Pain & Pressure, DayClear Cough Cold & Flu, and NiteClear Cold and Flu Relief. The medications are sold locally at ShopRite, Giant and Stop & Shop markets throughout Pennsylvania, New Jersey and Delaware as well as in 17 other states and the District of Columbia. (Use the store finder for a location near you.) Go to DayClear's website for a printable $2-off coupon. The line is also sold nationwide via Amazon.com. DayClear is among the sponsors of this year's Susan G. Komen Race for the Cure in Philadelphia this Sunday, so if you're participating in the event, be sure to stop by the DayClear booth to check out the product line and snap a photo. DayClear is giving away a gluten-free gift basket (included items are shown above) to one lucky blog reader. To enter, follow the instructions below. Entries are being accepted through 11:59 P.M. Eastern on Monday, May 9. The winner will need to respond to a notification email within 24 hours and provide a U.S. mailing address. Good luck!